Click here for VPK Registration! 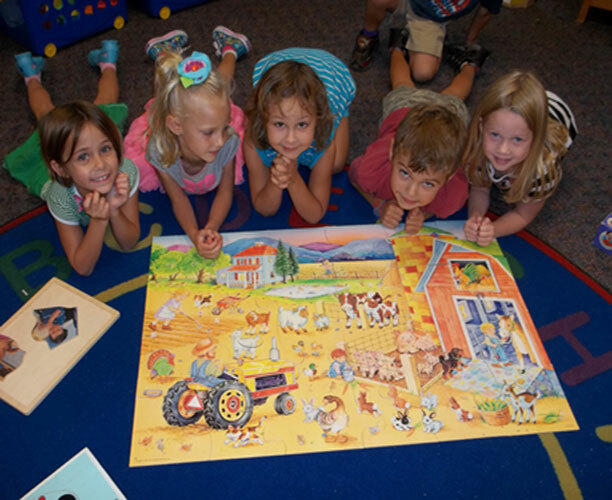 Young Days Christian Academy has been providing preschool in Palm Harbor for over twenty years. Our preschool offers children a Christian atmosphere where they can develop academically, physically, socially and spiritually. We opened in September of 1991 as a community outreach program of East Lake United Methodist Church. Young Days curriculum is designed to enhance young children’s natural desire to learn.